No reservations taken for lunch, just turn up. No reservations taken for Sunday Sundowners, just turn up. 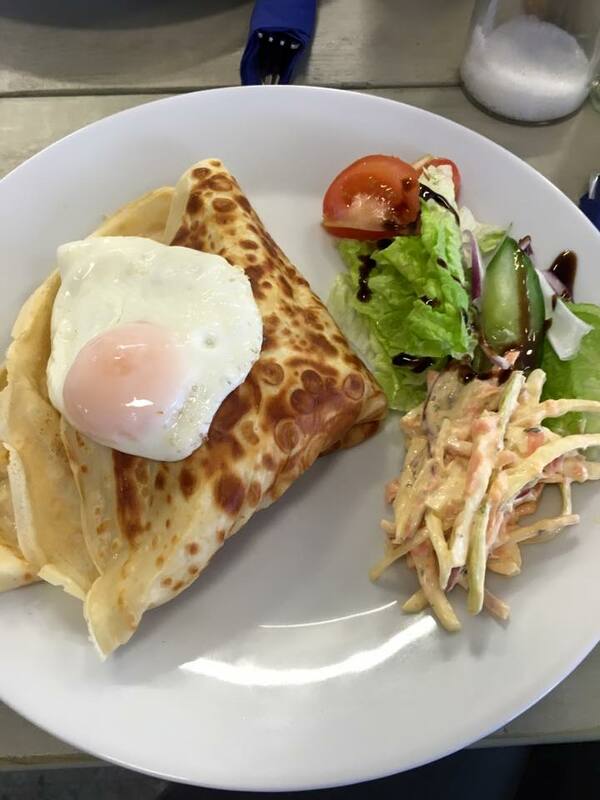 Small, coastal cafe/restaurant specialising in locally produced, seasonal food. This is the second time we have dined at Ann’s Pantry for dinner and once again it was brilliant. The staff are wonderful and nothing is too much trouble and the food is amazing and the ambiance is beautiful. A hidden treasure and will be visiting again. Thank you once again. 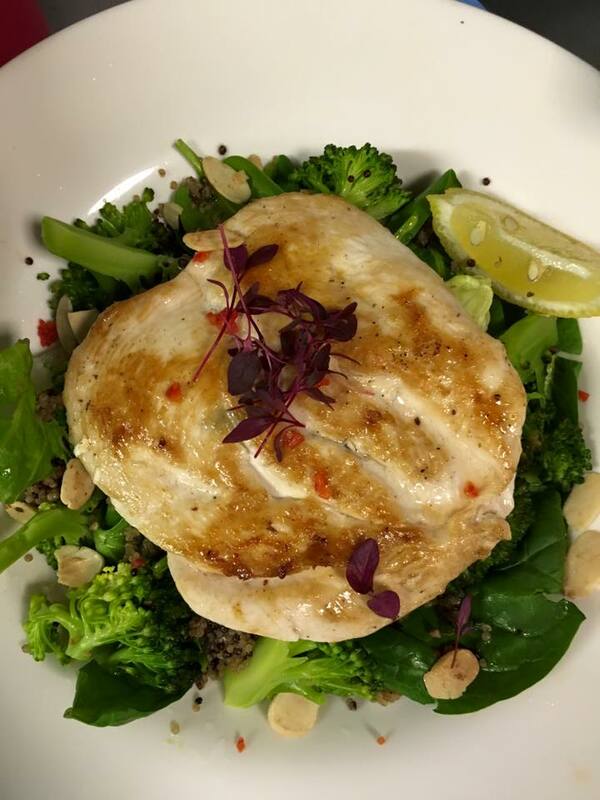 We’ve been visiting Ann’s Pantry for many years now and consistently enjoy the freshly cooked, locally sourced food plus the relaxed, friendly atmosphere and service. Never less than enjoyable every time we eat at Ann's Pantry, and think the food this time was better than ever. Second meal we have had visiting. Love this place so much. The ambience, staff, food and atmosphere are perfect. Beautiful gifts for sale. Highly recommended. 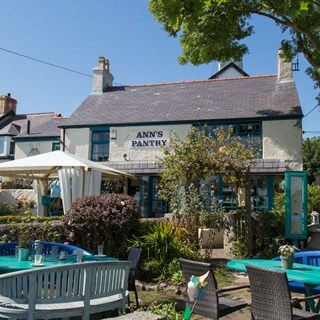 Have been visiting Moelfre for 6 years and a meal at Ann's Pantry is an absolute must, and every meal has been superb. Always very good on all fronts. 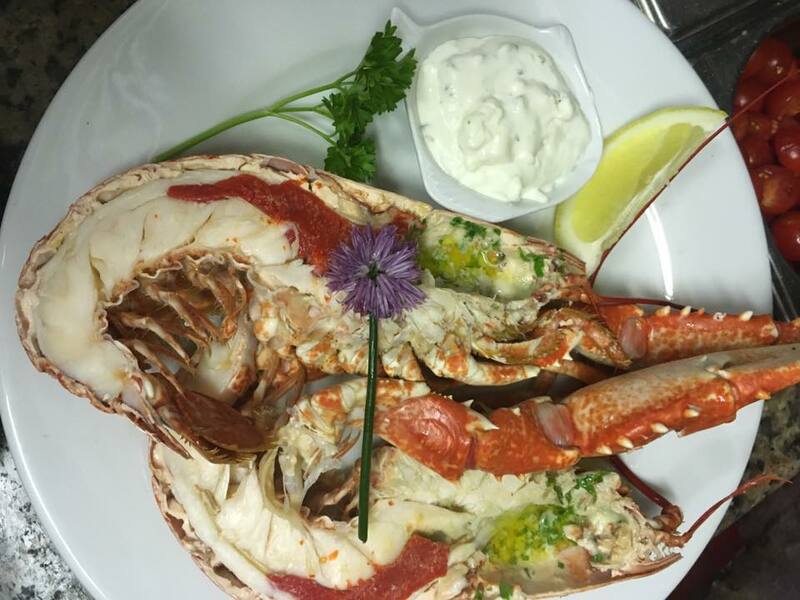 You kindly bent the menu to suit my needs, it was so delicious we’ve booked for next week too. Cosyness, music, food and drink at Ann's Pantry all perfect. We especially enjoyed the pan-fried prawns and chorizo. 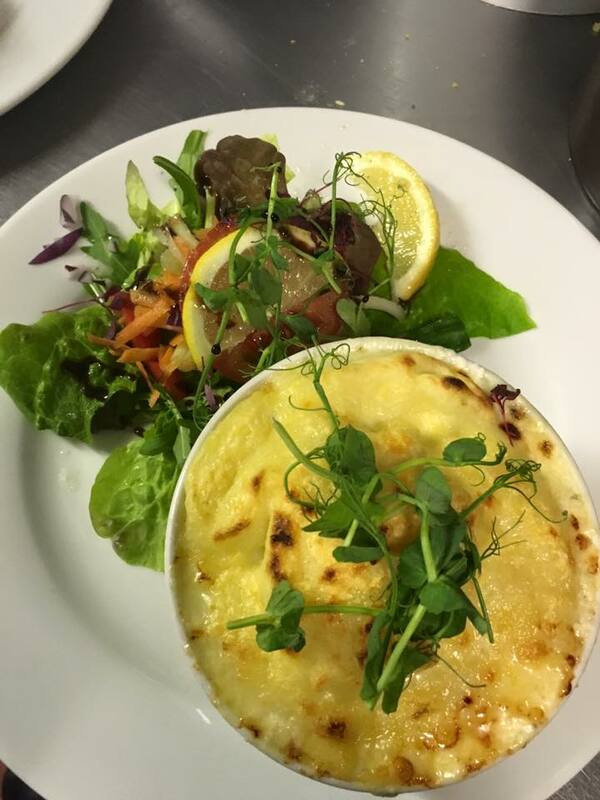 Just as good as it always is, being a regular visitor the food and service are always the same high standard. Excellent food. Fantastic service and great atmosphere. 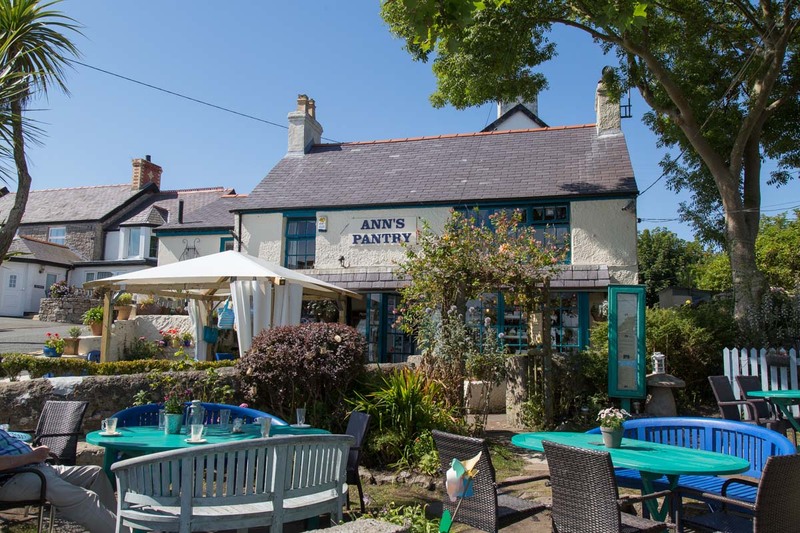 We go to Anns pantry every year when we visit Moelfre. One of our favourite places to eat. We had booked a table and given a time. Fine. Arrived and the waitress told us we couldn’t sit in one room as tables all reserved. Fine. A short time later ( minutes) more couples arrived having not booked and were told they could sit anywhere. Strange. We felt discriminated against. Food. Average. Only ate the smaller new pots as larger ones not cooked through. Also overcharged on the 500 carafe of wine, only by £2 so didn’t notice until I had paid the bill. Usually we are really good tippers as my daughter was a waitress so I know they rely on them. So that’s why we didn’t leave one. On our part we said nothing at the time. In hindsight we should have. We just wanted to go after paying the bill as we don’t like a fuss. So thank you for giving us the opportunity to air our views. Hopefully our comments will help with staff training. Excellent food and service. Would recommend this little gem of an eaterie but you need to book to avoid disappointment. Will definitely eat there again.